With a multitude of cultures and accompanying cuisines, residing in Singapore can be quite an epicurean experience for many. We all have our fair share of experiencing food in a new way, be it through the use of slender chopsticks, or eating with just our hands! The funny thing is, while these daily acts are a norm to us, it can appear completely strange to others! So we did some research on other quirky eating habits all around the world, and we think you will find our Singaporean antics completely decent. While slurping our food growing up was taught to be a big no no, the Japanese not only allow it -they even encourage it! When you slurp your noodles in Japan, not only does it show that you are able to eat hot food quickly, it is also said that doing so will enhance the flavour of the noodles as well! 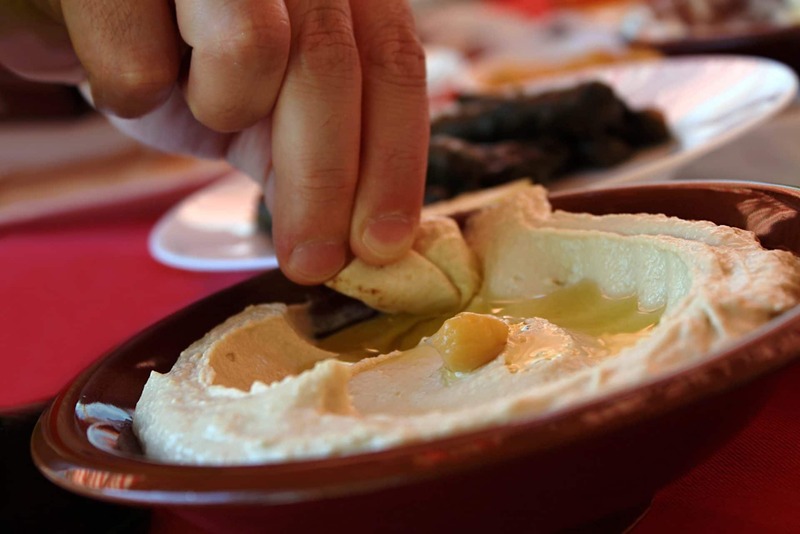 Much like some communities in Singapore, Malaysia and Indonesia, it is customary for the people of the Middle East to eat with their right hands and pass food with their left hands. It is believed that using your hands instead of utensils provides more portion control (weight watchers, take note!). In South Korea, it is customary to wait for your elders to start their meal before eating. You are also not encouraged to pour your own drink -you either wait for someone to pour it for you or politely ask for a refill! Eating with chopsticks can be seen as an art form, and it comes with a few customs as well. In Japan, you should never pass food to someone else using chopsticks as it represents bones being pass around during funerals. In China, never rest poke your rice bowl with your chopsticks, or wave to anyone with it! To Empty Your Plate, Or Not? In India and Japan, emptying your plate is a way of showing how much you enjoyed and the meal prepared by your host. However in China, not leaving uneaten food on the plate is considered rude, signalling that your host didn’t feed you enough food! Italians take their coffee very seriously, which is also why you should not order a Cappuccino right after dinner, and not for reasons you might think. 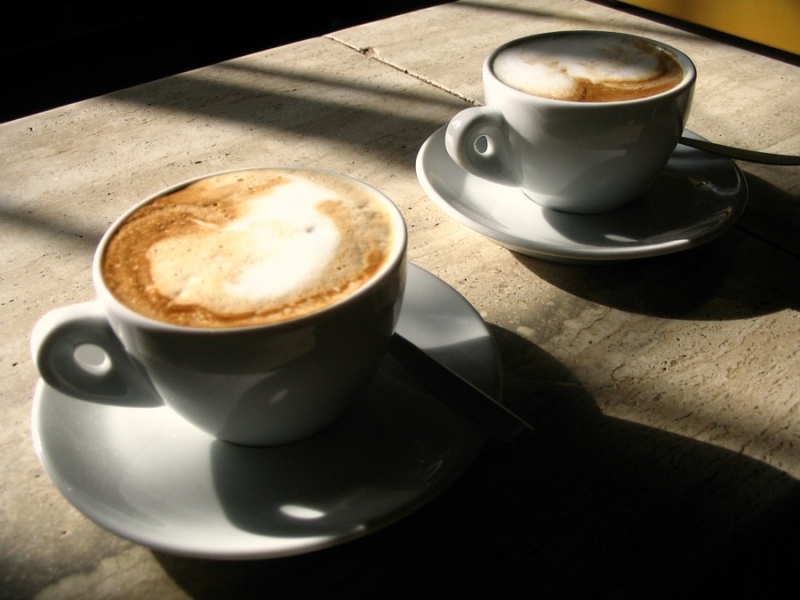 Italians believe that a milky beverage after a meal would cause indigestion. So the next time you get a slight glare when doing so, bear in mind that the Italians have good intentions. If a whole fish is served at the dinner table, do not flip it over! Flipping a fish during dinner is akin to a capsizing boat, which we all know is not a good sign. 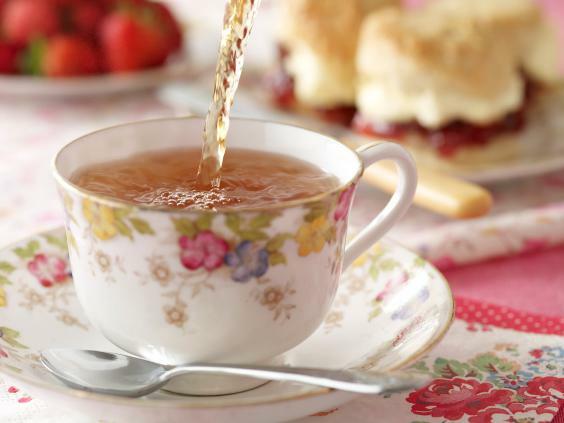 It is not a secret that the English love their tea, but drinking the beverage comes with rules that apply too. For example, you are not allowed to make any stirring noises with your spoon and you may never leave the spoon in the cup! 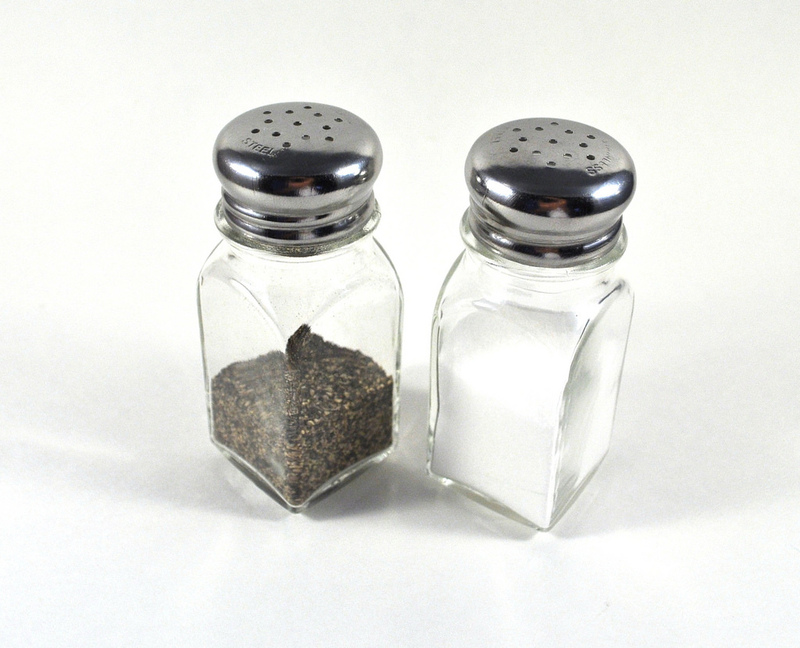 When dining in countries like Egypt and Portugal, asking for salt and pepper to season your food is considered a huge insult to whoever that prepared your meal. So even if the food doesn’t taste as good as you would like it to be, simply shake it off. When in France, it is considered to be an insult to ask for more cheese during dinner. Bear in mind to also never bite directly into your bread; tear off a piece instead! If you love your gravy, you may use the bread to soak up whatever that is on the plate. Most importantly, you may never rush a lunch. So take your time and enjoy your meal. Bon Appetit!